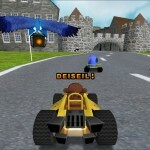 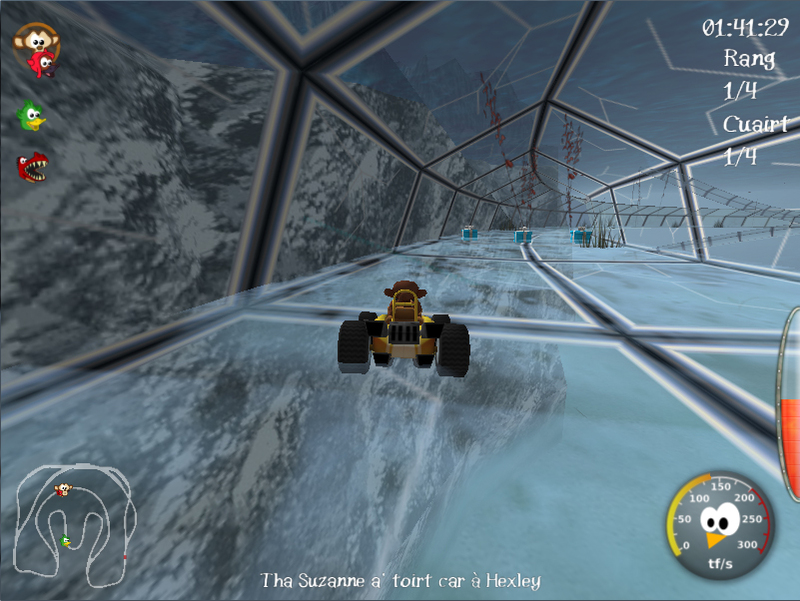 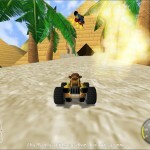 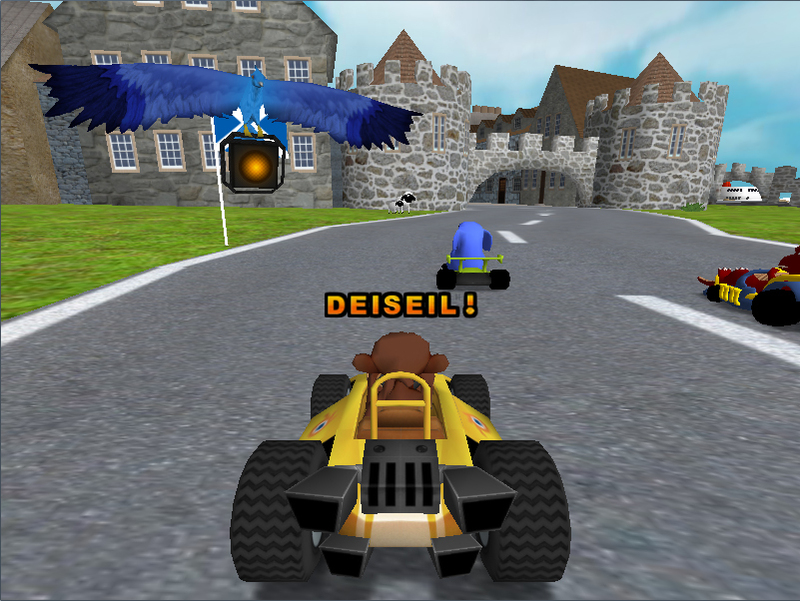 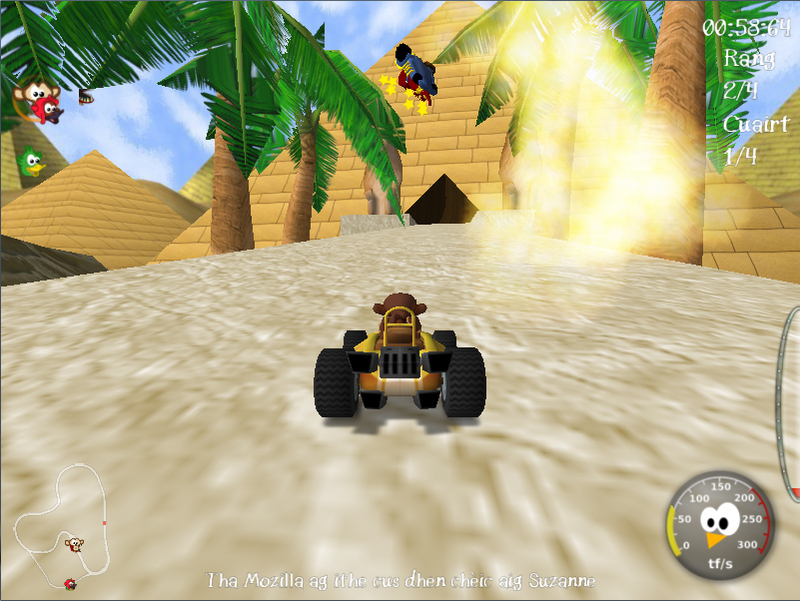 ’S e geama rèisidh 3D a tha ann an SuperTuxKart is tha e gu tur an-asgaidh. 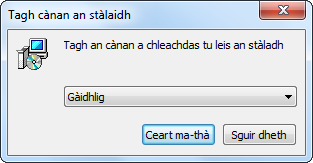 Tha iomadh shlighe, caractar is gleus ’na bhroinn as urrainn dhut fheuchainn. 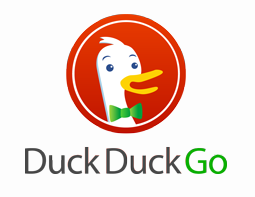 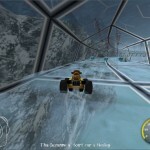 Gheibh thu an geama an-seo agus barrachd fiosrachaidh air a’ gheama agus air a’ phròiseact air làrach-lìn oifigeil SuperTuxKart.